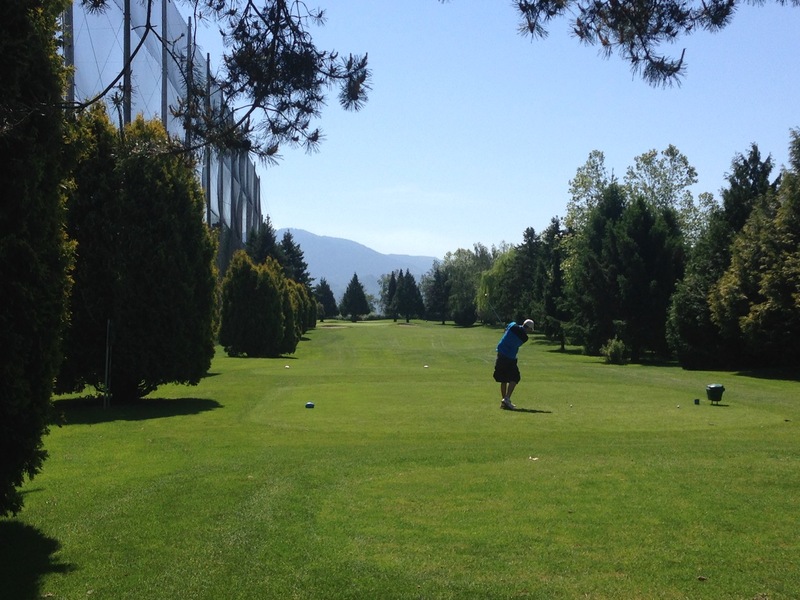 Please call The Golf Shop at (604) 852-3477 to register for lessons. Fraserglen Golf Course is proud to present its own Training Facility as well as certified Professional instruction to get you into the swing of the game, or to give your game that extra edge. Meet the Pros: you will find Private and Semi Private lessons. Adult Group Lessons: Beginner adults and novice adults will find group lessons, level 1, 2 and many other group type of golf experiences. We offer a choice of talented instructors to help you get the most out of your game.